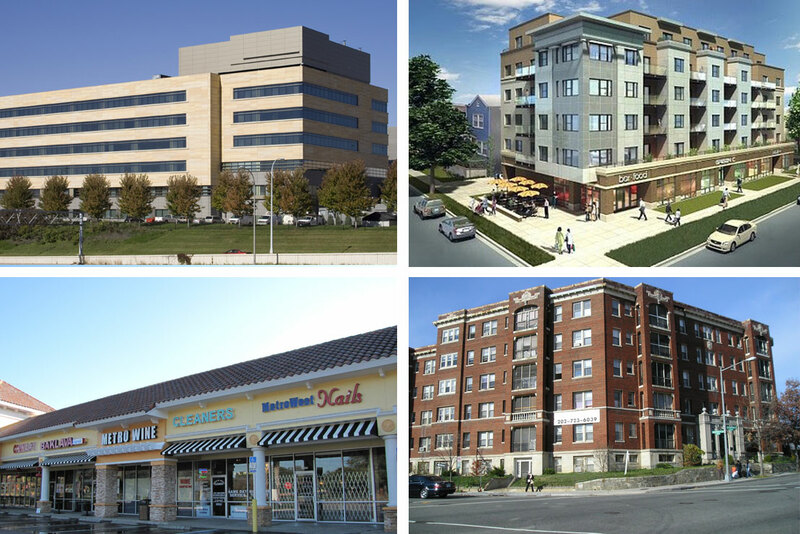 American Commercial Lending, Inc. – We are the leader in apartment buildings, mixed use properties and office buildings, hotels, special purpose, offering solutions for income-producing real estate nationwide. Welcome to American Commercial Lending, Inc.
Offering a full range of innovative commercial real estate lending programs in Philadelphia, Pennsylvania, and nationwide since 2003. Every commercial lending need is different and unique. Over the past 14 years, we have formed special lending relationships with banks, investors, and national wholesale lenders. This gives our clients the opportunity for the very best options for their commercial financing situation. We have very quick response times and most conditional loan approvals are issued within 24 hours of loan submission. Jeff Bechtold of American Commercial Lending, can assist you with a variety of real estate mortgage services, such as assisting buyers to qualify for one of the lowest rate mortgages available in Philadelphia, the surrounding areas and all of Pennsylvania.